February 21-24 Lama is in Aura-Soma in Lincolnshire – retreat and course side by side – specifically about 37 Practises of Bodhisattva. Lama is asking Students of this course to download text 37 Practises of Bodhisattva online. 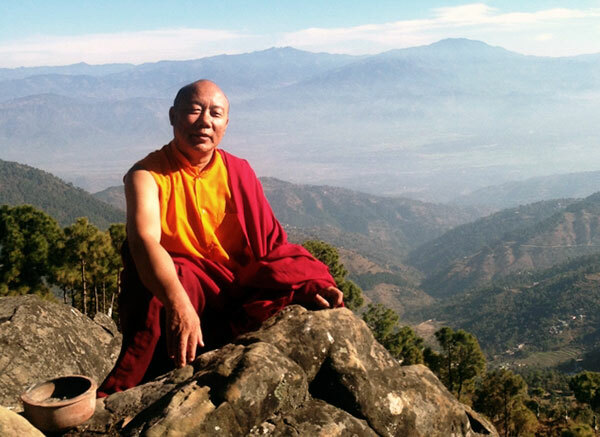 This event will be presented by Mike Booth and Lama Lhakpa Yeshe.